ConsciousCafe invites you to an evening with Dina Glouberman at Central London social club,The Lib-rary in St Martin’s Lane, WC2. 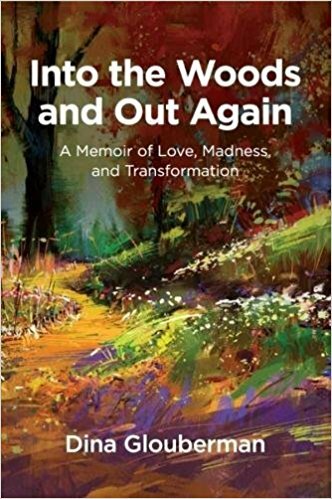 Dina has just published her new book, Into the Woods and Out Again: A Memoir of Love Madness and Transformation and she will be sharing her wisdom with you in an interactive session. She will compare her experiences of a mental health breakdown with her experience of a spiritual breakthrough and will explore the question: how can you tell the difference between madness and miracles? She will also talk about and demonstrate the use of imagery to reach the ‘genius imagination’, our deep level of wisdom, and yet stay well grounded at the same time. There will be an opportunity to do an imaginative exercise to bring new insights into your life and a Q and A session. 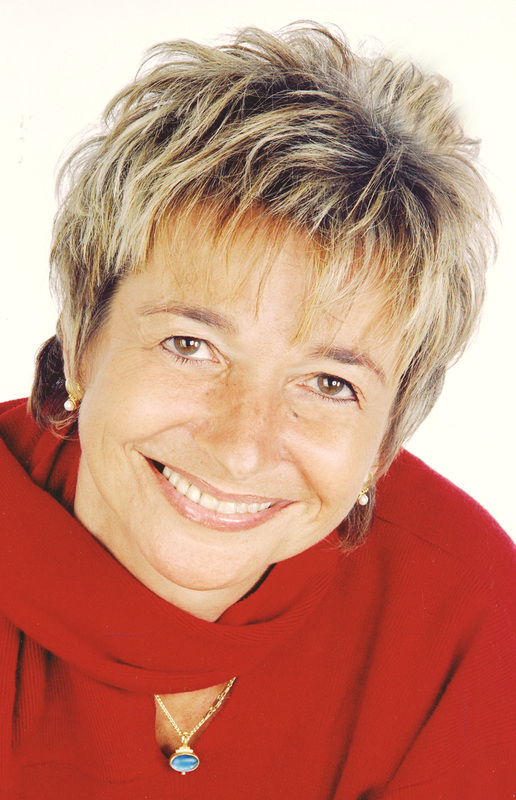 Dr Dina Glouberman is one of the best-known and most respected pioneers in the UK human potential movement. We look forward to experiencing what is going to be a very special evening with her. The price of your ticket includes a complimentary drink. Full refund minus 10% up to 7 days beforehand (7th June) after which we apologise, but cannot offer any refund due to room hire and administration costs.